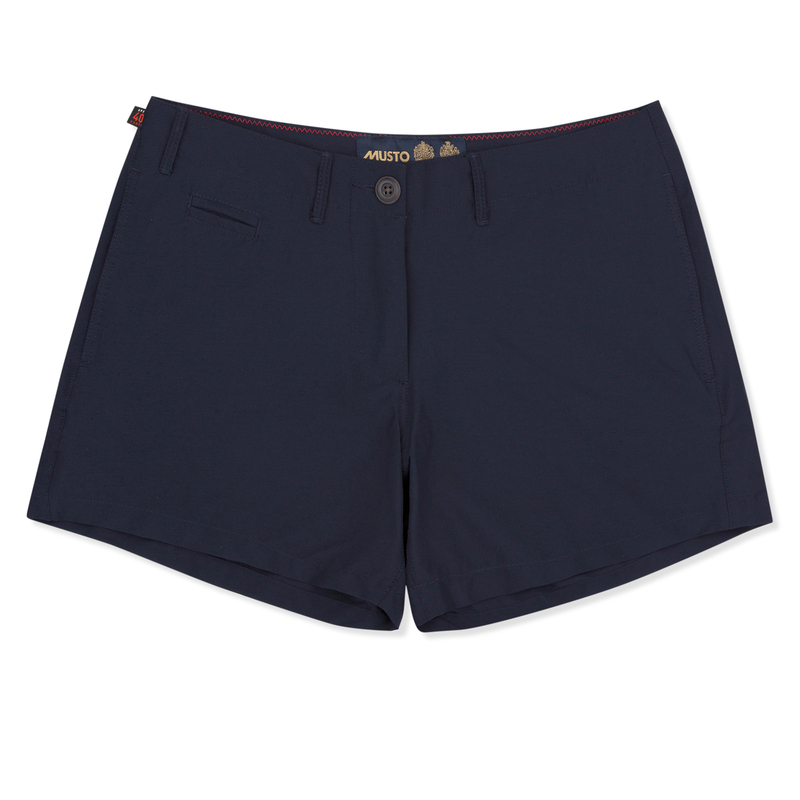 These Women’s RIB UV Fast Dry Shorts are a summer essential. 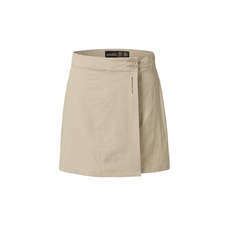 They wick away perspiration and dry rapidly to keep you cool and comfortable. The fabric stretches a little so you get a comfortable fit. Also, their UV protection for when you are in the sun is a must-have. Wear these for technical performance in a smart style.